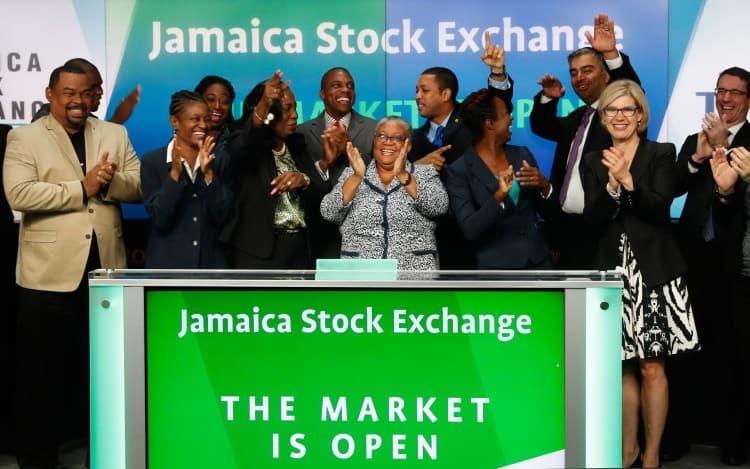 Jamaican stock exchange to "include the listing of security tokens"
A recent partnership between the Jamaican Stock Exchange (JSE) and Canadian startup Blockstation has opened up the possibility of security tokens being traded on the JSE. A press release relays that the “live digital currency trading terminal,” has recently completed 60-days of an ongoing pilot which saw the participation of selected regulated market participants, including broker-dealers market makers and the Jamaica central securities depository (JCSD). The pilot saw participants conducted daily trade, as well as broker-dealers managing their client accounts. It also included the JCSD managing clearing, settlement, and custody of cash and digital currencies. The goal of the pilot is to better understand and “demonstrate the complete lifecycle of the digital asset ecosystem” reads the report. “We are looking forward to moving to the next stage of the pilot which would eventually include the listing of security tokens.” She added. Security tokens have garnered some hype of late with many ushering them as an emerging fundraising trend, ripe to overtake the now declining ICO craze. As reported a recent blog post by Power Ledgers blockchain economist asserts that Security tokens could bring in $278 trillion in tokenized assets to the crypto industry.